Bull City Mutterings: Guess Who Didn't Get The Memo! Something ironic struck me as I read this weekend that Phil Everly had passed away from an illness caused by a lifetime of smoking. Phil was the high harmony behind his brother Don’s melodies, a duo that for many of us coming age in the ‘50s and ‘60s first fused country and rock music and inspired the Beatles, Beach Boys, Simon & Garfunkel and many performers popular today such as Norah Jones and Green Day’s Billie Jo Armstrong. This coming spring, it will be 15 years since the order became effective for all tobacco advertising to be removed from roadside billboards, long after it had been banned on other types of advertising. Tobacco companies shrugged because they were only spending 6% of their advertising dollars on billboards anyway. The medium just wasn’t effective, especially compared to in-store ads. It isn’t just tobacco companies that find roadside billboards useless. Today, studies show that fewer than 1-in-10 Americans, 1-in-25 marketing professionals and 1-in 33 small businesses find them interesting or useful. Of course, only 31% of Americans enjoy any type of advertising. In states such as North Carolina, billboard advertising in particular turns off nearly eight people for every one who finds them useful, because they are viewed as blight. So what did the geniuses who wanted to mount an anti-smoking campaign do as part of the settlement to remove the tobacco ads from billboards? They put up 3,700 billboards across the nation, obviously guided to do so by one of the few marketers still under the spell of the obsolete technology, to get their message out. Or perhaps they were assuming they were better marketers than the tobacco companies, or maybe they fell victim to the campaign donation savvy of the billboard barons? Regardless of why, over the five subsequent years, it was estimated that cigarette smoking alone continued to be responsible for $193 billion in annual health-related economic losses, half of that from lost productivity. From 1950, when some tobacco companies marketed cigarettes as a way to prevent respiratory and other diseases, until 2010, the number of tobacco farms in the United States fell from half a million to just more than 9,000. But guess who didn’t get the memo? While public health agencies are desperately trying to reduce tobacco use, the largest healthcare provider in the nation, the U.S. Military, includes the purchase of $85 million in tobacco products in its budget. That’s nearly 60% more than taxpayers spent that same year on a campaign - including some advertisements including some on billboards - that a follow-up study reports helped encourage 100,000 people quit using tobacco products. Granted, the campaign involved much more than advertising and the term billboards included more out-of-home advertising than just roadside billboards. But one wonders why the CDC has fallen for the logic that it can successfully use advertising mediums such as billboards to discourage tobacco use when the tobacco companies found them ineffective to encourage tobacco use? 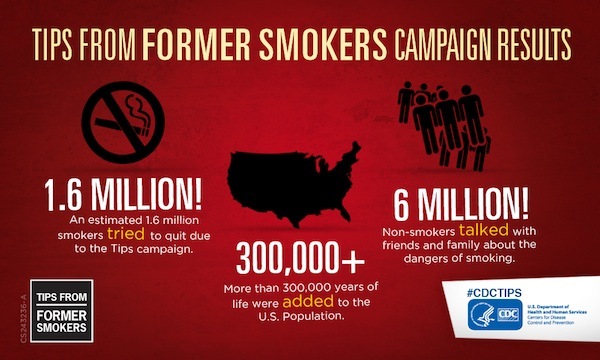 It was noted that the tobacco industry spends more in three days than the CDC campaign does in a year. But if I were targeting that campaign, I would forgo billboards and evaluate more credible marketing tactics than advertising and/or carefully study and mimic the tactics of tobacco companies. Just sayin’. So it isn’t just private companies that fail to connect the dots for their marketing initiatives when it come to sustainability. Of even more irony is that in 2014 and 2015 we celebrate two 50th anniversaries of events that took place as the Everly Brothers remarkable string of hit singles came to an end in 1964 and 1965. One is the first Surgeon General’s Report on the dangers of smoking to health which led the following year to the division of CDC conducting the anti-smoking campaigns. The other is the Highway Beautification Act which was intended to forever limit billboards to industrial areas. Maybe the observances will help various federal and state agencies begin to connect the dots. Government is as addicted to the tax revenue stream as smokers are for their cigarettes, maybe more so. Government needs the addicts to protect the revenue stresm. From the article above. 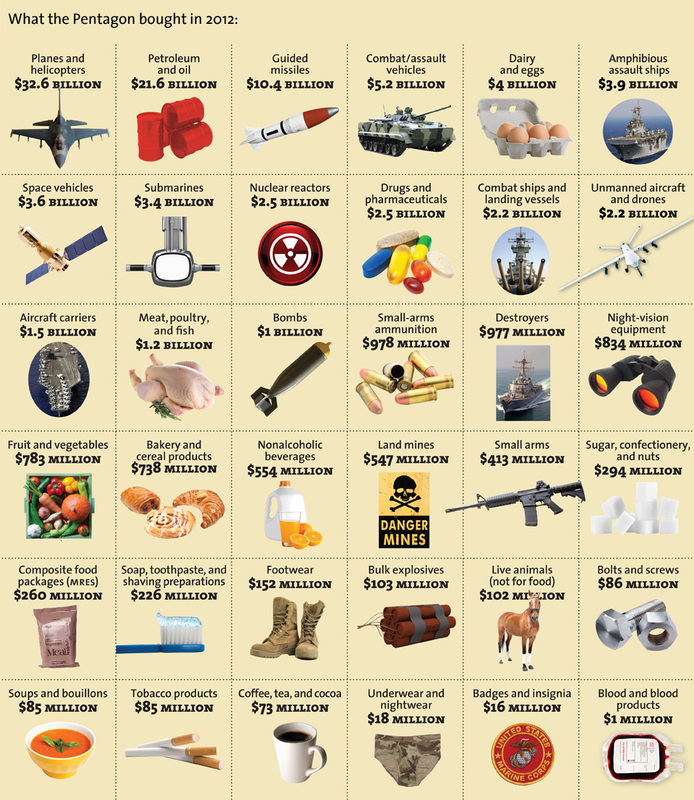 taxes are not the only government revenue from cigarettes. Settlements in the late 1990s to end state lawsuits against tobacco companies mean that the cigarette industry is paying states nearly $250 billion over 25 years. Under the agreement, those payments to states will continue flowing even beyond 25 years as long as the tobacco industry is healthy. Anything that might help the revenue stream is good, including billboards. So what if all the "Marlboro Men" are dead. They won't continue to be a burden on "Obamacare".